Posted on October 27, 2011 by M.E. 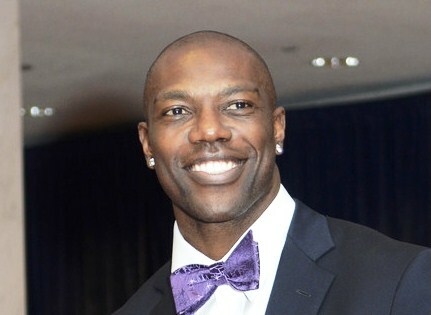 TMZ got its hands on the Oct. 6 911 call placed moments before Terrell Owens was rushed to an L.A. hospital for a possible pill overdose — and according to the woman on the phone, T.O. was trying to kill himself. Beyonce is back with another video!! This time for her fan favorite jam, “Party” f/ J. Cole, which is the 3rd single from her ‘4″ album. Check out the video below, as Solange plays DJ, Kelly Rowland reunites with her Destiny’s Child groupmate, and J. Cole makes his way over in a blue Bugatti. Posted on October 24, 2011 by M.E. H&M is set for their partnership with high-end designer Versace and now with the Nov. 17th release date less than a month away. I have found a few looks that consumers can look forward to. The collection will include a black and pink suit, tuxedo jacket, shirts with metallic wingtips at the collar, cashmere sweaters, a quilted leather jacket, printed bomber, t-shirts, shorts, jeans, and underpants. The accessories collection consist of hats, beanies, scarves, belts, bracelets, a single high-top sneaker, and two leather lace up shoes in black or pink. 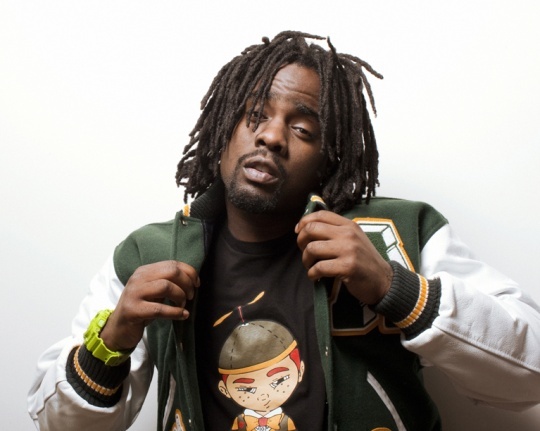 Wale keeps things moving upward with anticipation for his “Ambition” cd which drops Nov. 11th. He has been heavy on his promotion grind, recently performing at the BET Hip-Hop Awards and Howard University’s Homecoming 2011 Yard Fest. Peep the new video for Wale’s buzz single, ‘Bait”. He took to the streetS of DC to film the video, which is only right being as though the back drop of the song is Go-Go driven and features local band TCB.